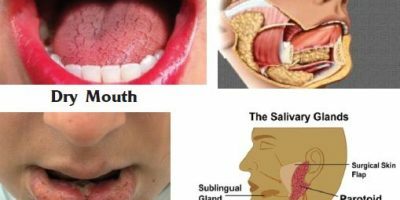 Everyone needs saliva to keep moisture and cleanse our mouths, and to digest food. Saliva also helps prevents infection by managing bacteria and fungi within the mouth. When you are not generating enough saliva, your mouth becomes dry and uncomfortable. Fortunately, there are many treatments can assist against dry mouth, also referred to as xerostomia. 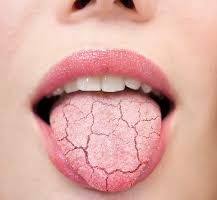 What Creates Dry Mouth? 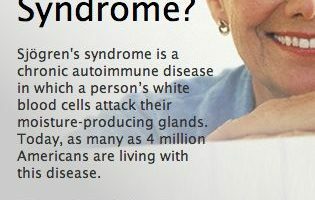 Causes of dry mouth include: Side effect of particular medications ….